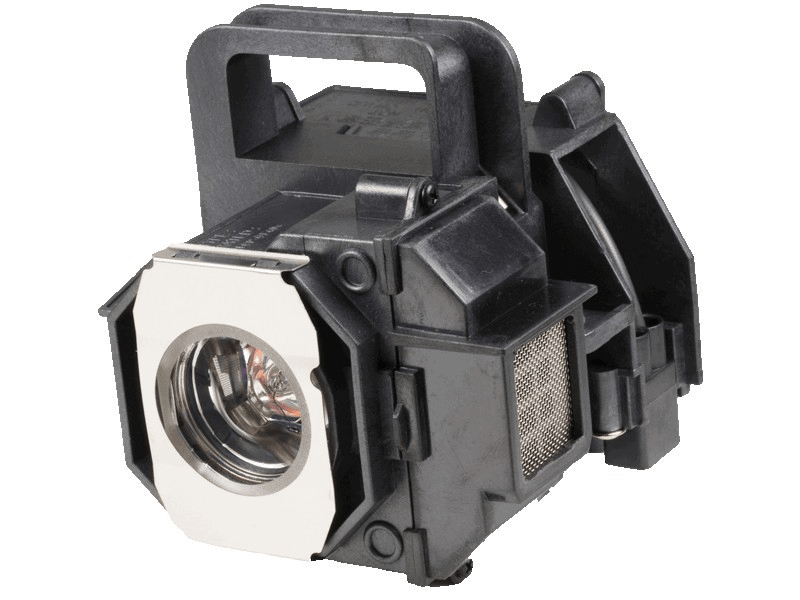 Powerlite HC 8350 Epson Projector Lamp Replacement. Projector Lamp Assembly with High Quality Genuine Original Osram P-VIP Bulb inside. So we needed a replacement lamp for our Epson home theatre projector. We tried Pureland Supply and are extremely pleased. The lamp arrived on time on the day they say it would and it was packaged with plenty of packing material. The lamp itself looks to be of high quality and it installed without any issues. Brightness is fantastic, like new. We would highly recommend this product to anyone considering a purchase.